WSJ Custom Studios, the division behind Dow Jones’ branded content and brand marketing, is getting a rebrand, prioritizing transparency and data. 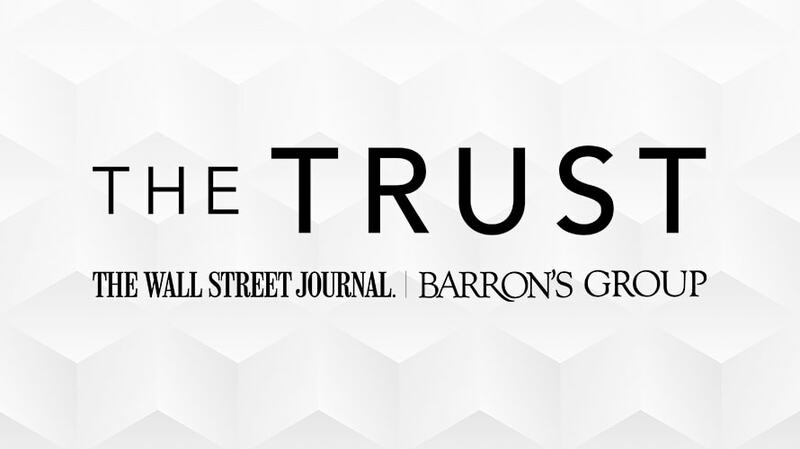 The group will now be called The Trust – The Wall Street Journal | Barron’s Group. The division will leverage audiences built around its portfolio, The Wall Street Journal and Barron’s Group, which include titles like Barron’s, MarketWatch, Mansion Global and Financial News. Barron’s Group recently underwent a name change itself, after being previously called Dow Jones Media Group. 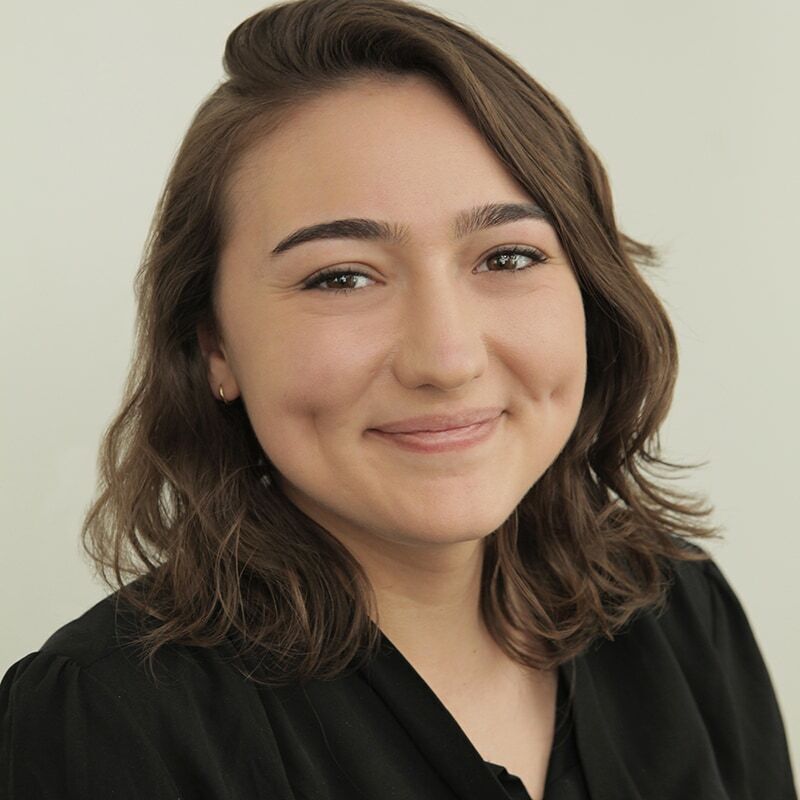 The newsrooms do not help create the sponsored content, but “The Trust” will use what it knows about its readers, along with data from new partnerships, to create better-informed projects. And the team behind those projects is getting a facelift, too. There are also plans to expand “The Trust” staff by over a third to offer “deep expertise” in more areas. New hires include naming longtime agency exec Steve Nottingham, most recently evp managing director at Dentsu Aegis Network, as its general manager. The group is hiring an editorial director, and Will Misselbrook, formerly Condé Nast Entertainment producer, has been named creative director. The group could develop anything from branded podcasts and custom apps to large-scale experiential events, Stinchcomb said. The group will also work with teams responsible for brainstorming innovative ways to tell a story with new technological tools as they come online. The Trust’s new exclusive partner Storyful, which describes itself as social media intelligence agency and (like Dow Jones) is also owned by News Corp., will analyze social media chatter about a particular brand or topic, and help inform projects with partners, Stinchcomb said. “We are very focused on creating tools and having very proactive conversations about what success looks like right at the get go,” he added. “The Trust” has already secured campaigns with two brand partners—Sotheby’s International Realty and CFA Institute.